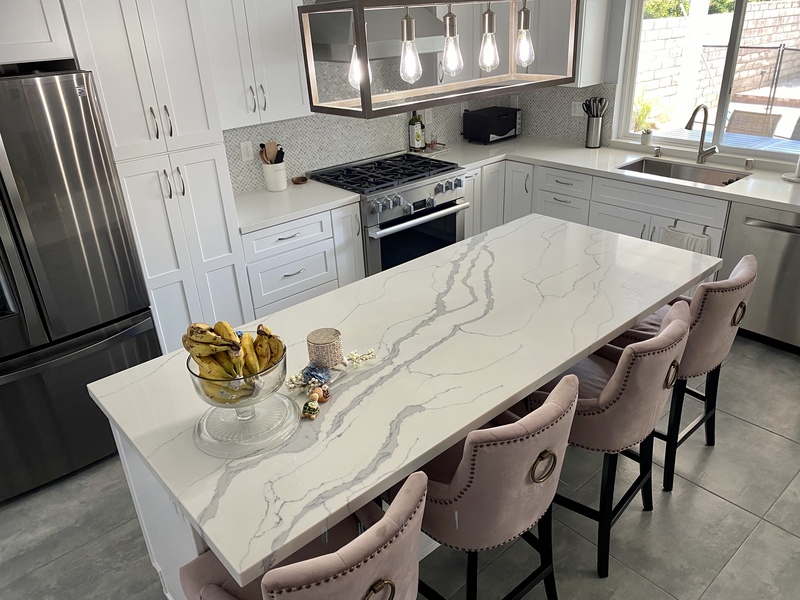 For the best home renovation in Los Angeles and Ventura, residents turn to Noah Construction & Design. In today’s economy, you might not have the option of buying your dream home. However, renovating your current home may be more affordable than you think! 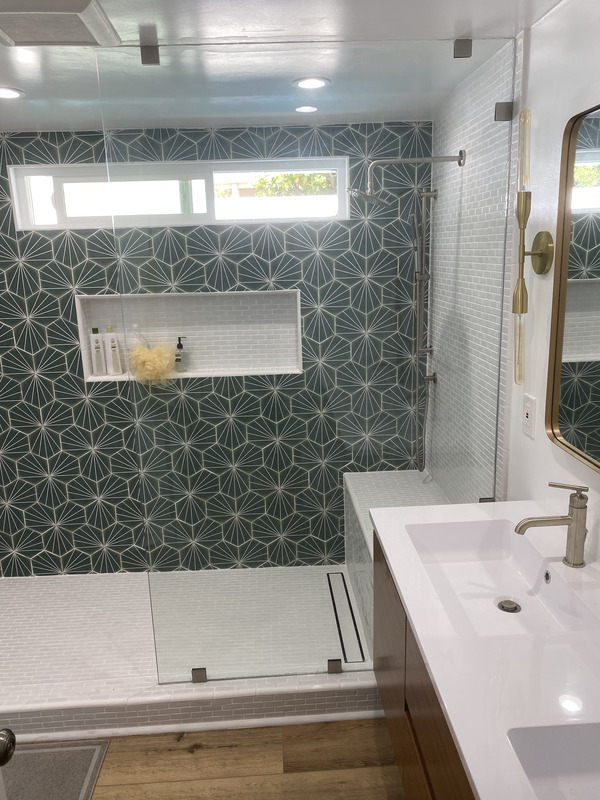 Rather than embarking on a full kitchen, bathroom or room remodel, making small improvements can not only greatly enhance the space but also be more budget-friendly. Los Angeles and Ventura home renovation. Or if you’re unsure of what you’d like done, our creative team can help you see your home’s potential. 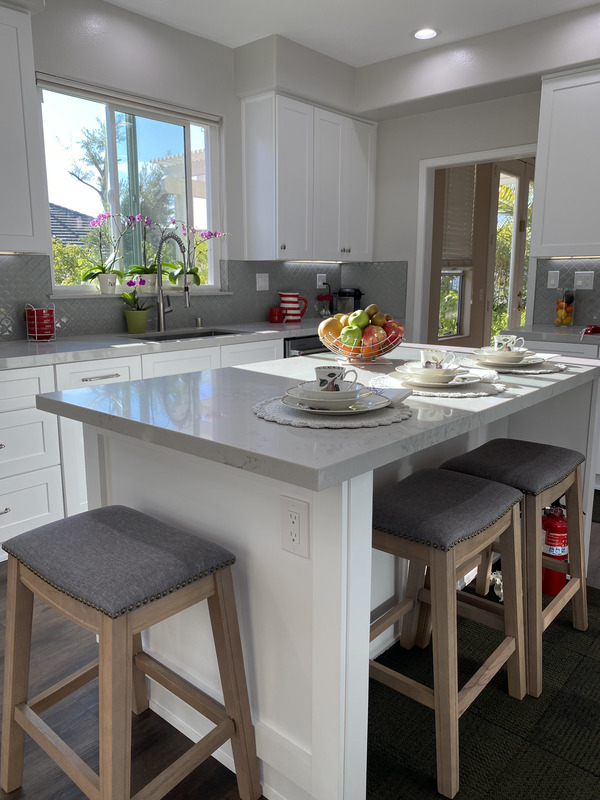 Let us, Los Angeles home renovation contractor, put our expertise in full-scale remodeling to work for you in all of your smaller projects. Don’t put it off any longer, let Noah Construction & Design, your general contractor, help you turn your current home into your dream home! Call us at (818) 642-8846 to schedule a free estimate and consultation.